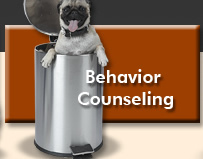 Are you ready to approach dog training in San Diego County or Temecula with a fresh outlook? 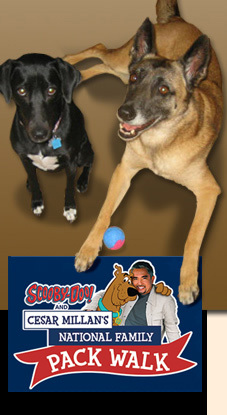 We are a launch member of The Dog Whisperer Cesar Millan's Sessions with Cesar Dog Trainer Program. 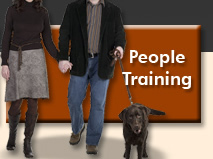 We provide both group dog training, which is AKC and veterinarian recommended, in dog psychology and private in-home assistance from a professional dog handler and people trainer. If you want or have the best dog and realize you are the one who needs training in San Diego and Temecula, we can help you. You’ll love our way of learning dog training in San Diego County and Temecula, it’s clear, to the point and has all the tools you need to make it easy to understand and use. A private in-home lesson runs $125 -$200 depending on your location. Get the hands on assistance you need for your dog or puppy. Lessons are sold individually, we accept cash, check and most major credit cards for payment of services in the greater San Diego County and Temecula, CA. There is not a specific amount of time to expect for your first lesson; first lessons are usually the lengthiest. Fortunately, dogs cannot read your watch nor do they keep track of time. It sometimes requires patience to work on a dog’s schedule. If time is an issue, be sure to mention this when scheduling an appointment. If you can’t run with the big dogs, stay on the porch? Get your fun Big Dog T-shirts at Best Dog Training San Diego And Temecula. They come in all sizes, and even if you have a little dog, you can be the ‘Big Dog’ in your house. Woof. 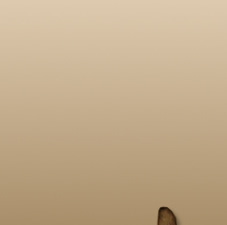 Only Natural Pet Store is a leading retailer of natural pet supplies for dogs and cats. Today’s consumers are passionate about their pets and concerned about their health, and the trend toward natural products for their pets is exploding! We offer thousands of products from all the leading manufacturers of natural pet care products, including vitamins, supplements, medicine, food, treats, chews, bones, flea control products, grooming supplies, litter, cleaning supplies, and much more. We offer many hard to find products like organic food and treats, herbal remedies, homeopathy, raw food, flower essences, and natural flea control products. 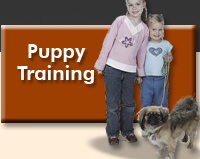 © 2013 Best Dog Training San Diego.